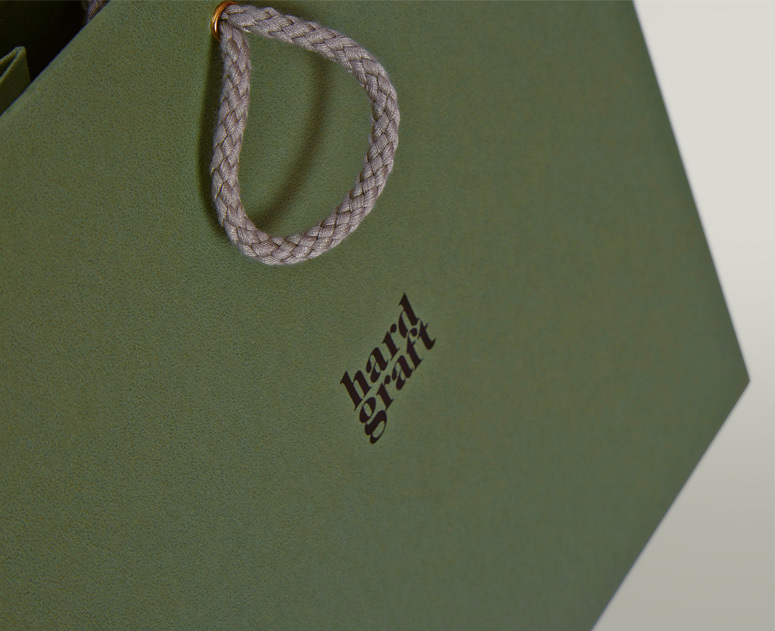 Since their birth in 2007, Hard Graft have been well known for their exceptionally high quality products, created using only the finest materials. 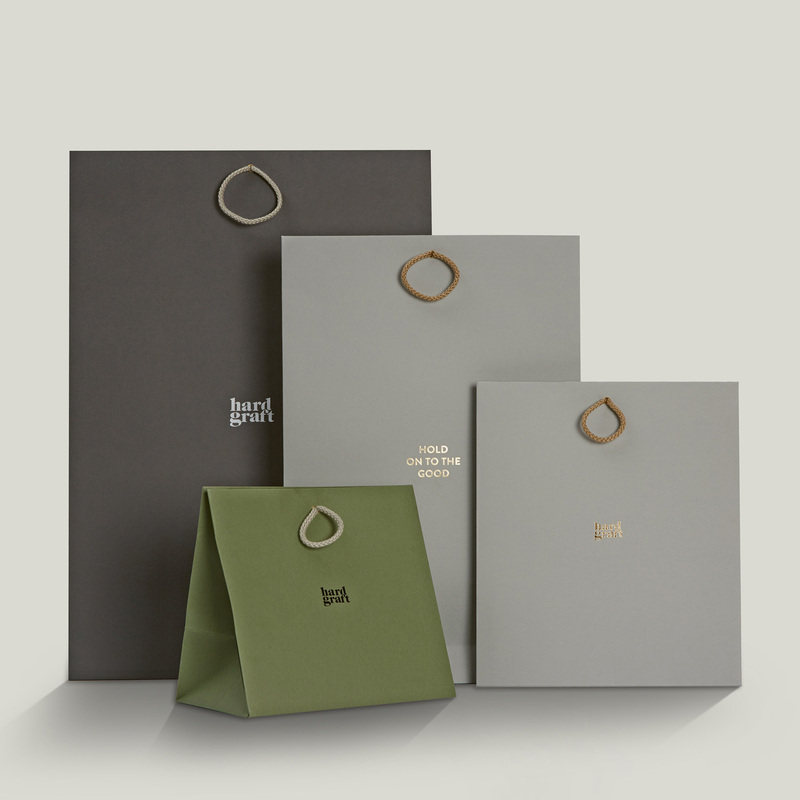 Manufactured using custom embossed Colorplan paper and made in five different colours, this range of retail bags fits perfectly with their ideals of ‘clever, thoughtful and unexpected designs, carefully developed and mastered’. The branding on the bags was applied using a simple yet effective one colour foiled logo to both sides. 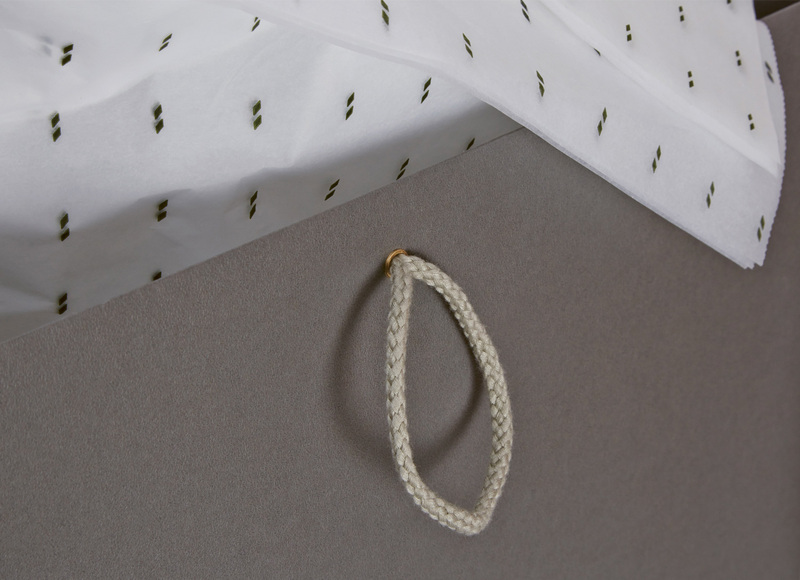 A custom looped rope handle was secured in place through an eyelet and acted as a key feature and detail. 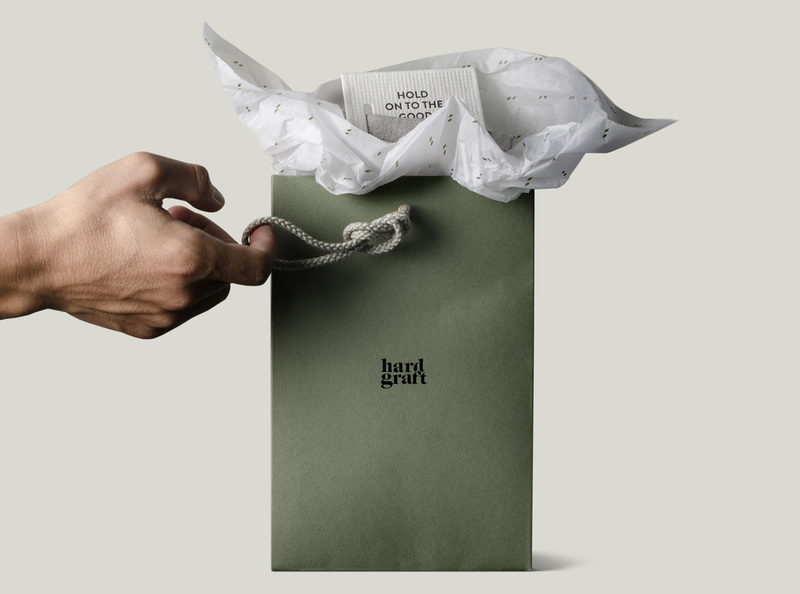 Hard Graft pride themselves on mixing materials to achieve their signature style and to carry this theme across to their packaging, we also supplied a printed tissue paper to add an extra layer of intrigue when opening the bags. Six variations of paper bags were manufactured at our European factory, ranging from 200 to 10,000 units.